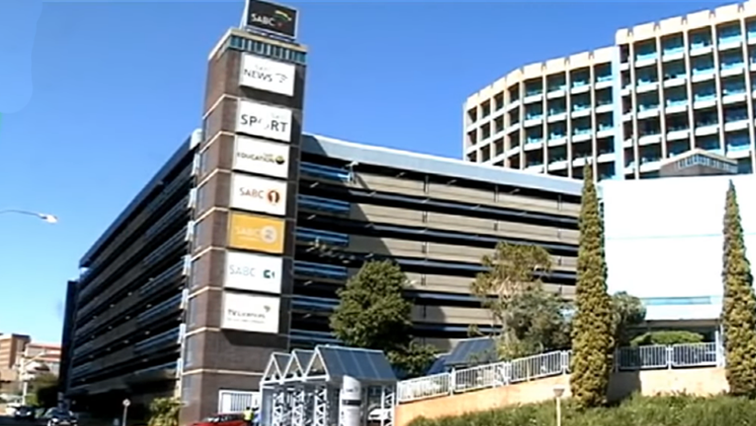 SABC waits for Ndabeni-Abrahams after resignations - SABC News - Breaking news, special reports, world, business, sport coverage of all South African current events. Africa's news leader. President Cyril Ramaphosa earlier on Thursday accepted the resignation of Khanyisile Kweyama, Krish Naidoo, John Mattison and Mathatha Tsedu. The South African Broadcasting Corporation (SABC) says it will wait for the Communications Minister Stella Ndabeni-Abrahams to indicate what needs to happen next, following the resignation of four board members. The public broadcaster has also postponed the CCMA-facilitated meeting that was supposed to discuss the planned retrenchments next week. “The SABC has noted media reports confirming that President Cyril Ramaphosa has accepted resignations of four SABC Board members, namely: Khanyisile Kweyama, Krish Naidoo, John Mattison and Mathata Tsedu. The SABC will await the Minister of Communications to pronounce on the way forward before making further comments,” reads a statement by the SABC. Communications Workers’ Union (CWU ) says it hopes some of the four SABC board members did not resign to evade accountability over a multi-million-rand security tender which was allegedly irregularly awarded. CWU General-Secretary Aubrey Tshabalala says the Special Investigating Unit’s probe must not end with the security tender. Meanwhile, trade union Broadcasting, Electronic, Media & Allied Workers Union (Bemawu) has called on the SABC to withdraw the Section 189 notice following the postponement of the CCMA-facilitated meeting. The union says the SABC can terminate contracts of employment after 60 days have lapsed from the date of the notice and this poses risk to staff. Bemawu’s Hannes du Buisson says they have requested the SABC to completely withdraw the notice and if it wants to proceed with section 189 notice, it must re-issue it. This entry was posted on 06 Dec 2018,09:46PM at 9:46 PM and is filed under South Africa. You can follow any responses to this entry through the RSS 2.0 feed. Both comments and pings are currently closed.